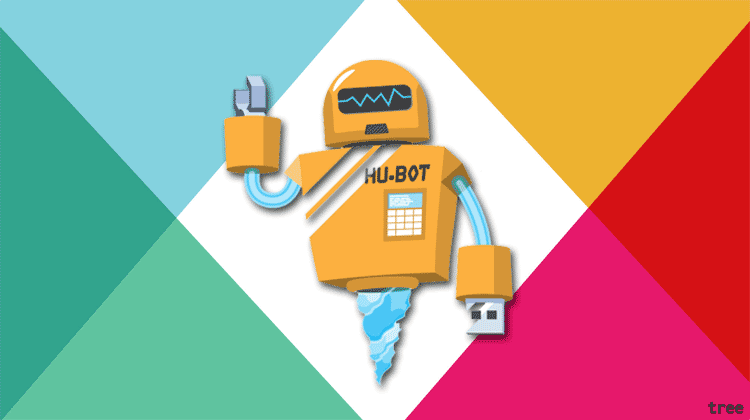 # match instances of SlackBotMessage. 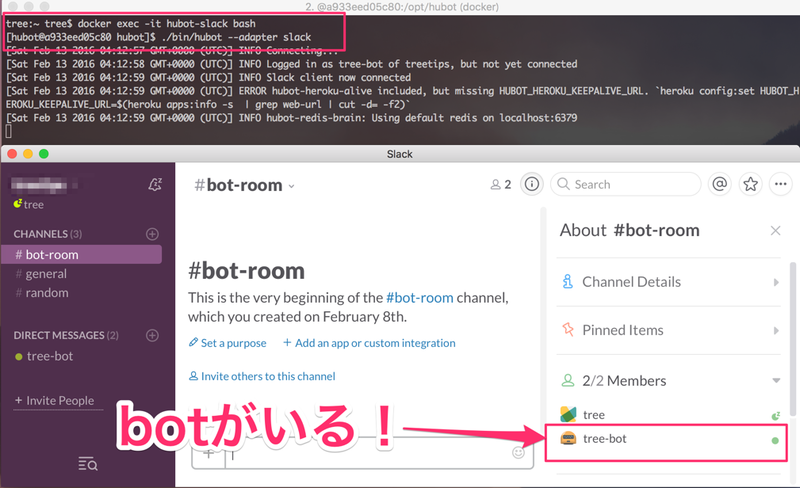 # robot - A Robot instance. # callback - A Function that is triggered if the incoming message matches.